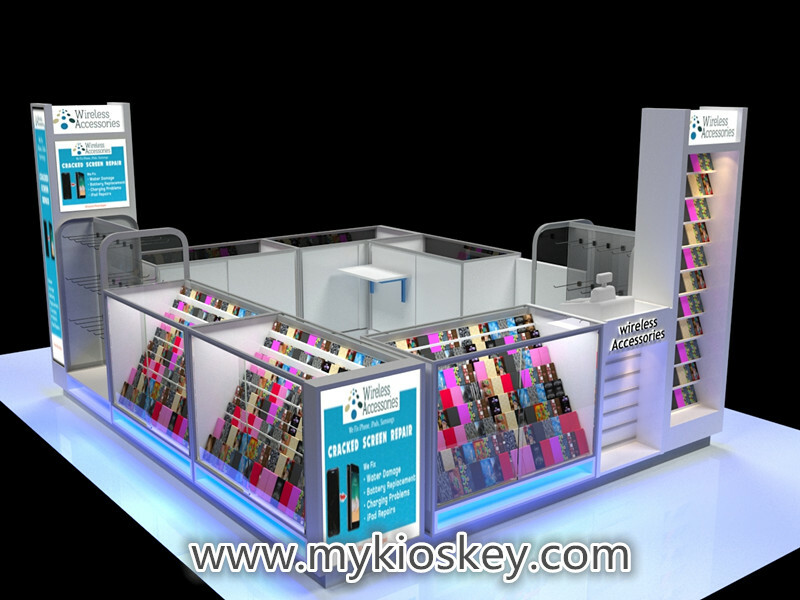 Now more and more young people are pursuing fashion,so something creative are great welcomed by them. 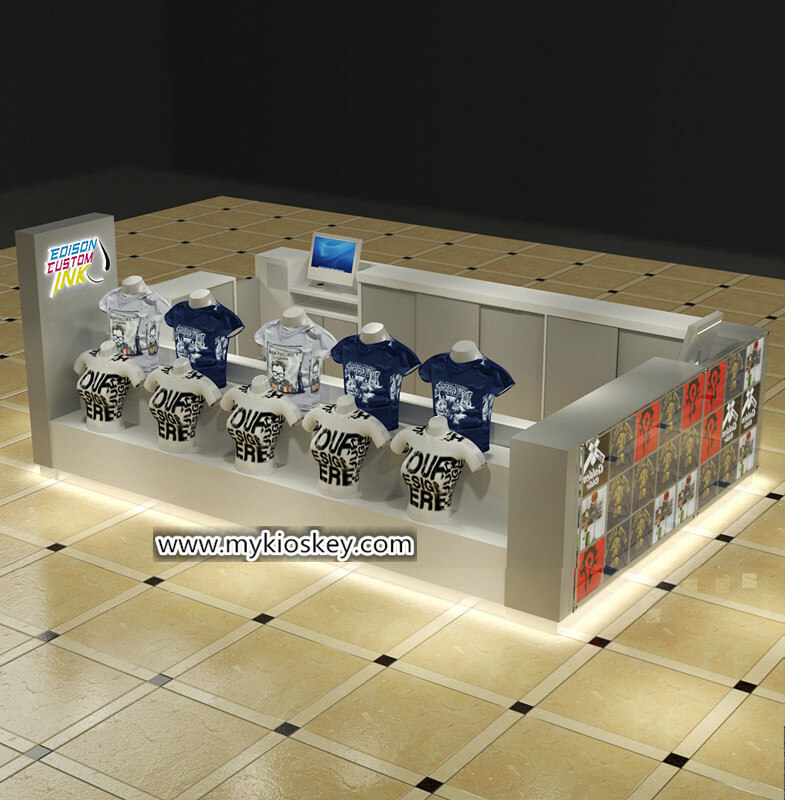 In order to comply with this trend,recent years some new thing becomes more and more popular,such as custom T-shirt,custom cups,custom crystals. 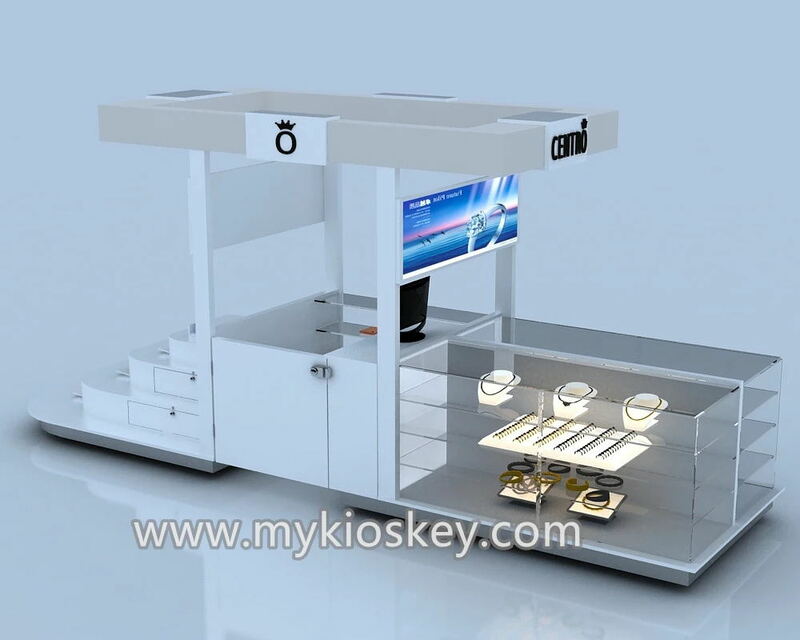 We just finished two 3D custom crystal kiosks for one Canada client,their company is one of the biggest crystals companies in Canada. 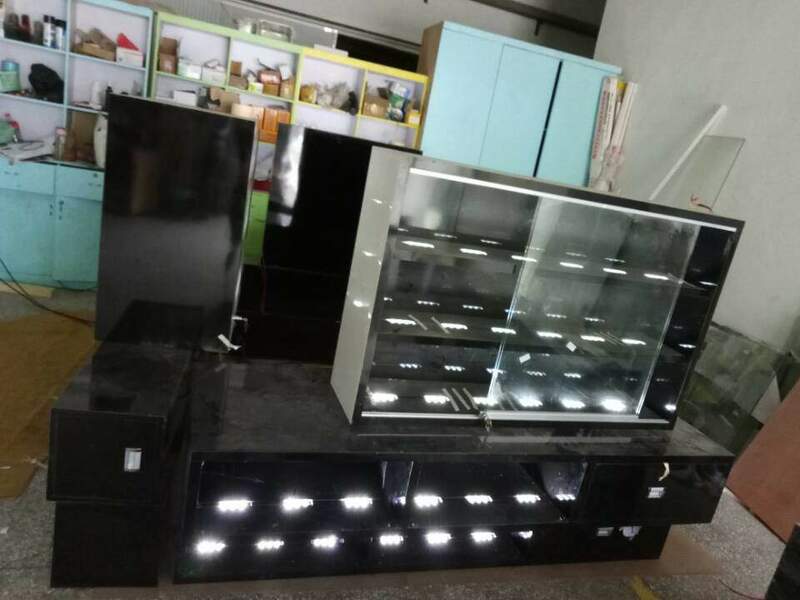 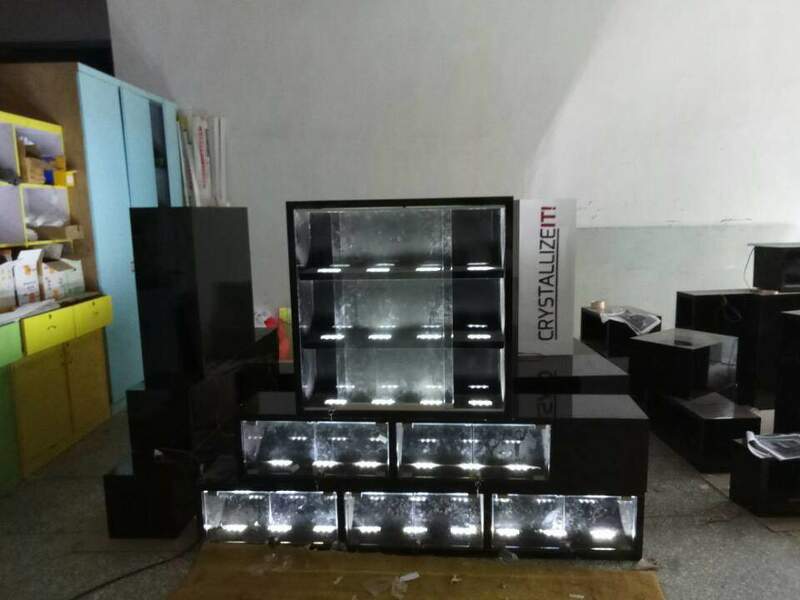 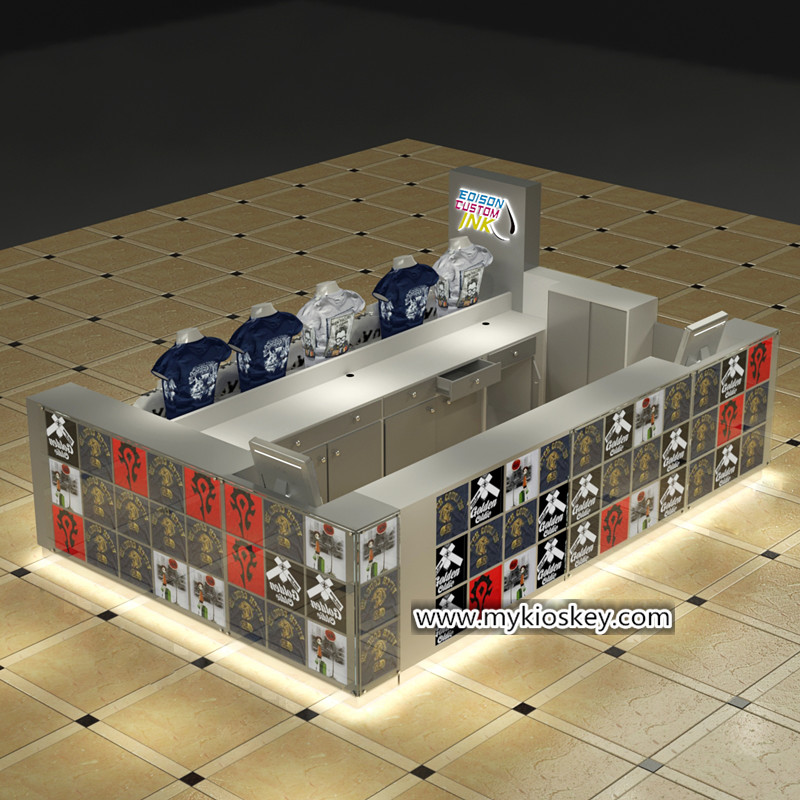 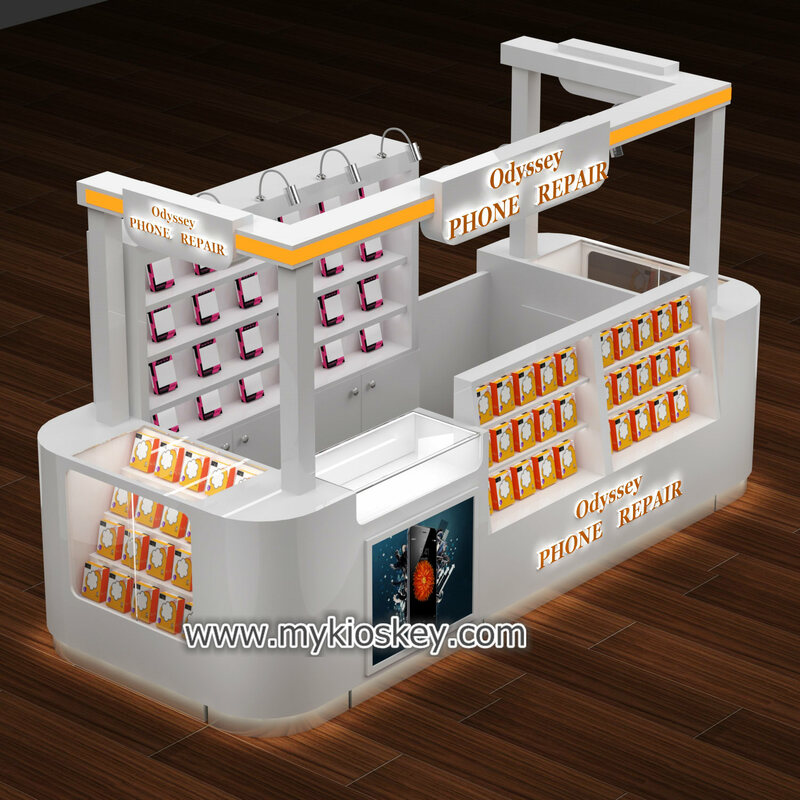 Looks very nice and high-end right?this client’s malls will supply the display cart,so need us do these black crystals displays send them,when they received,just putted them on carts,then can use. 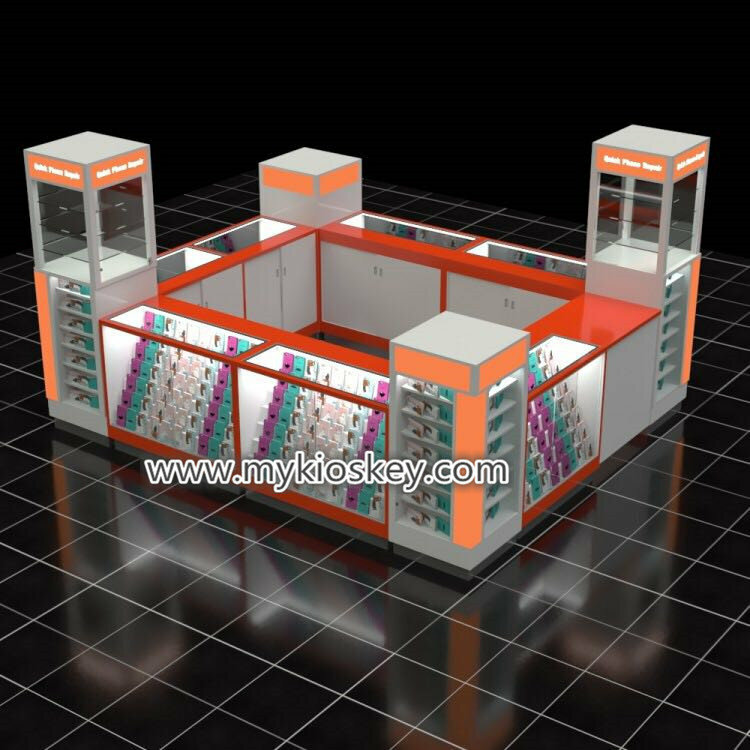 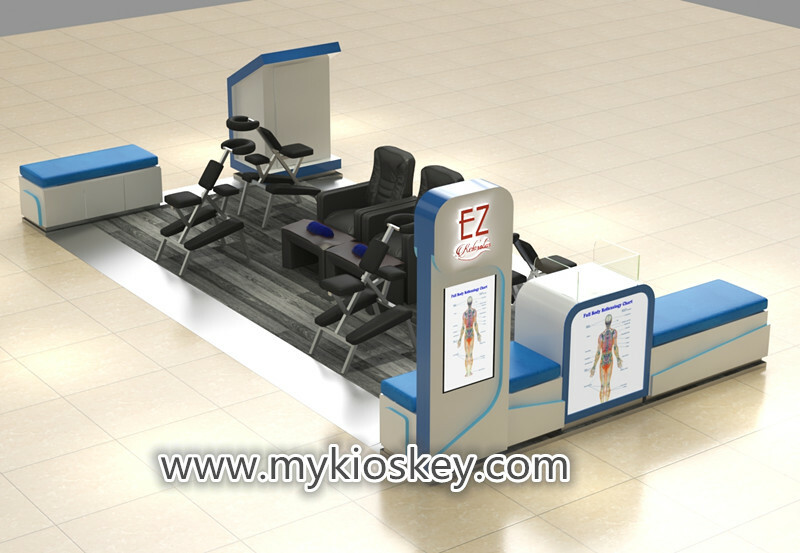 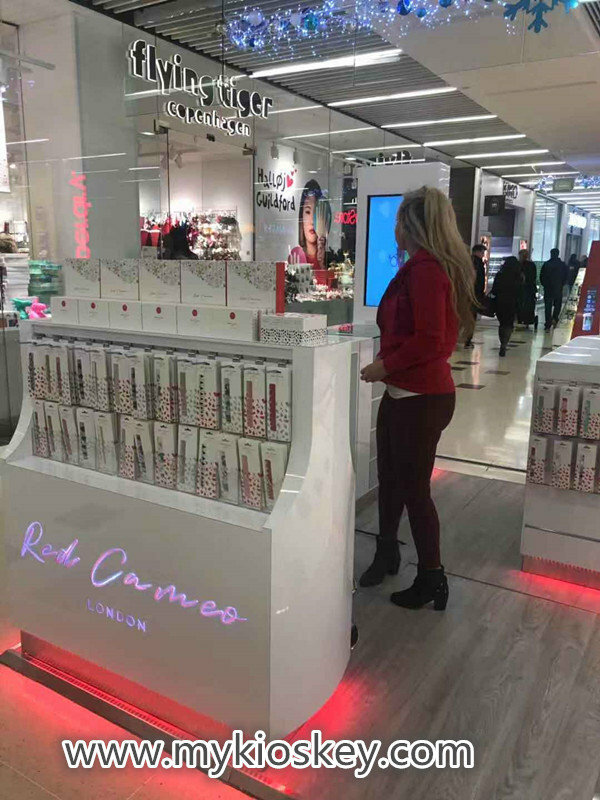 these two are we designed as this client needs,we designed these displays according to mall’s carts dimensions exactly to confirm these displays will fit mall’s carts well. 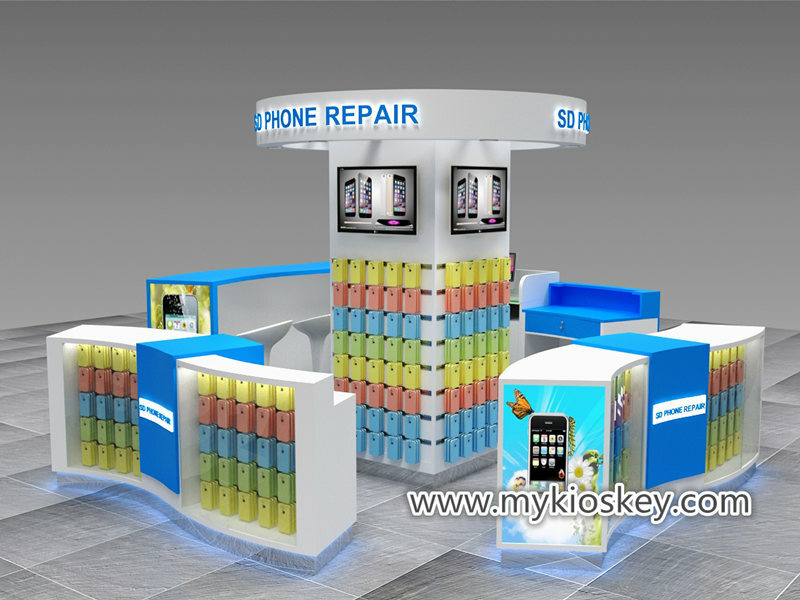 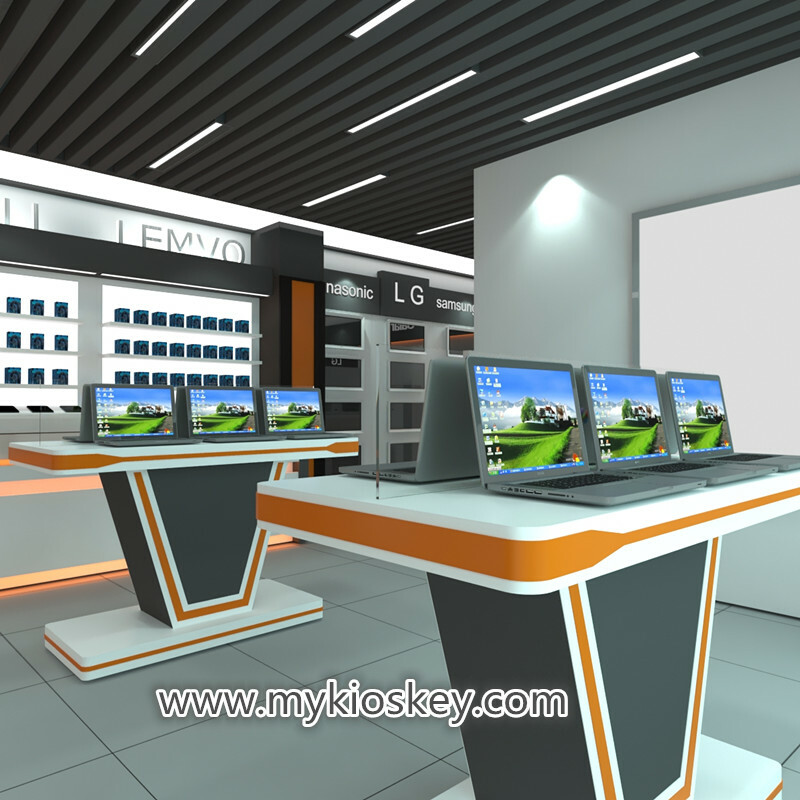 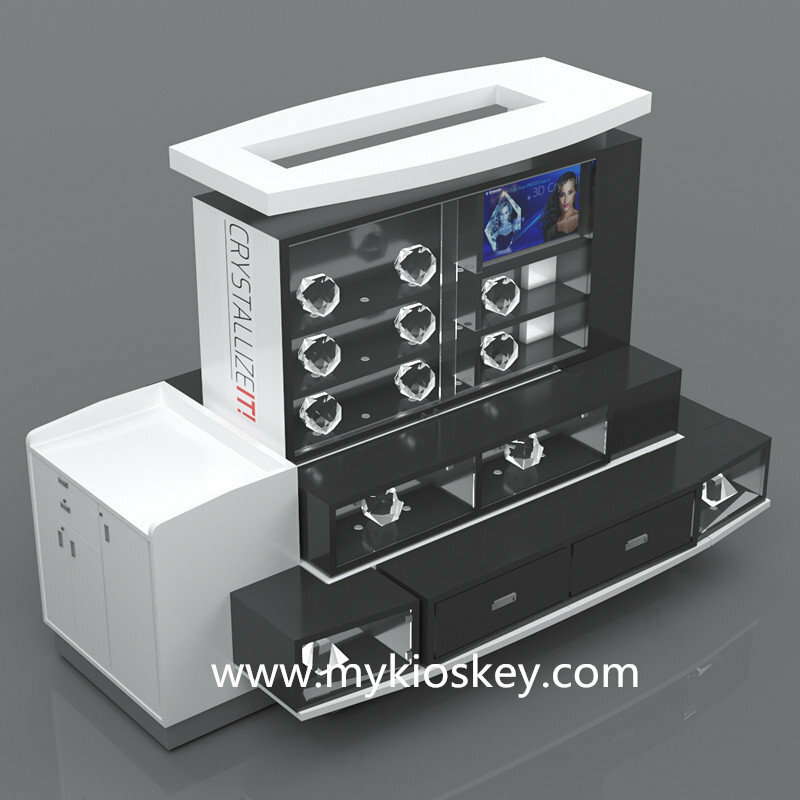 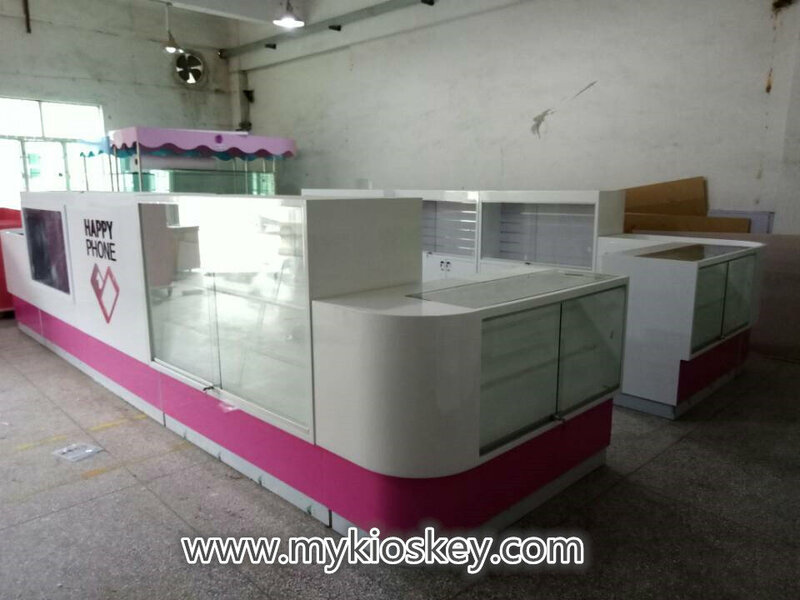 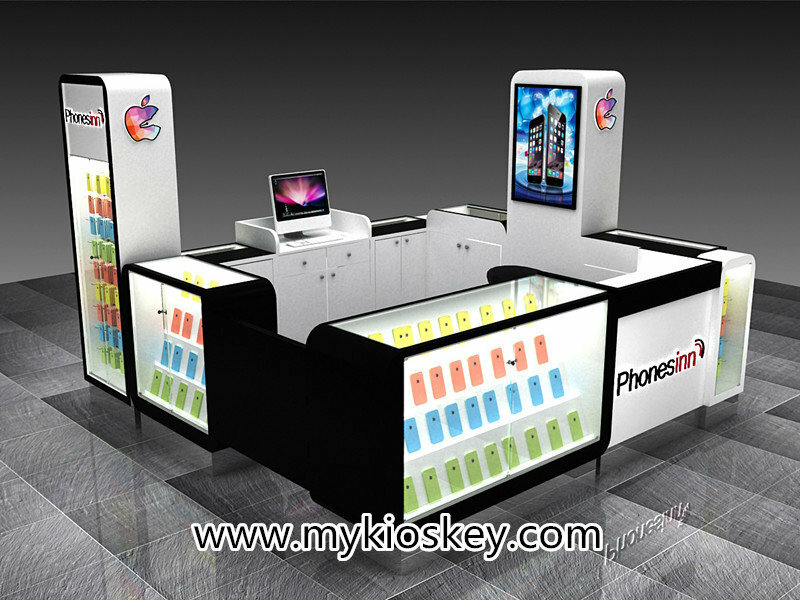 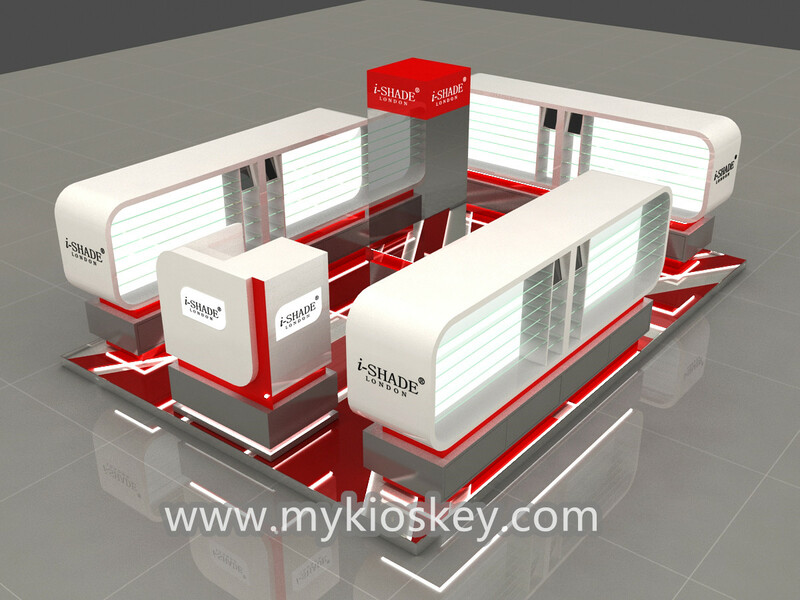 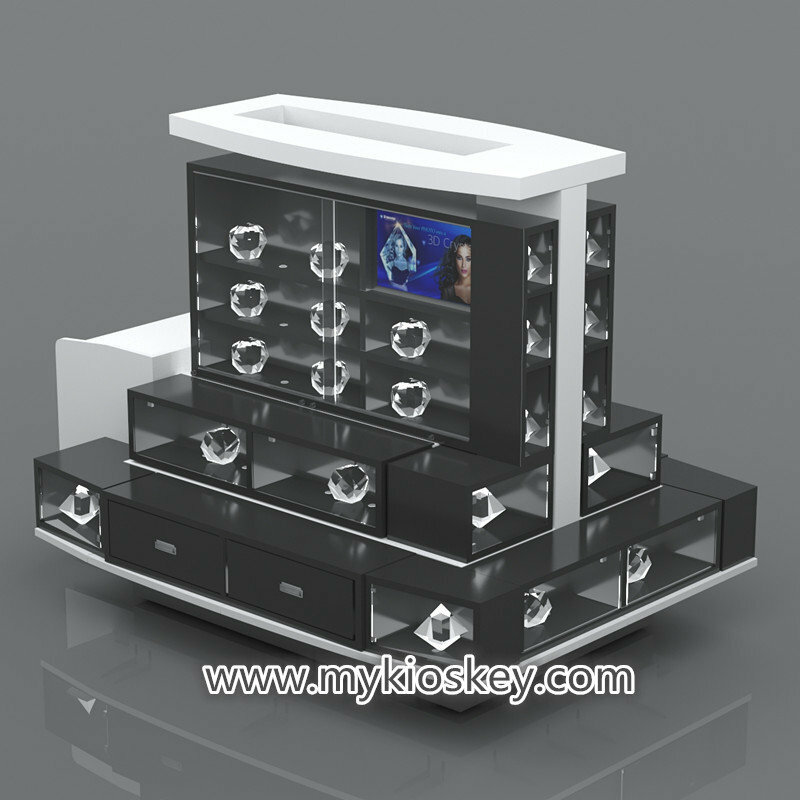 If you also wanna want do custom crystal business,we can help you design your crystal kiosk.